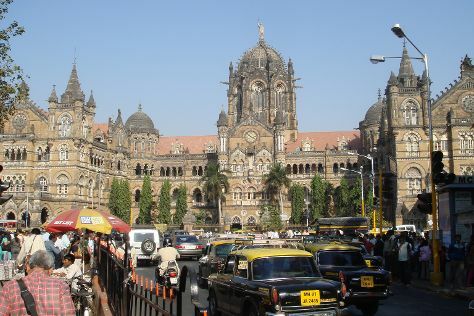 Get some historical perspective at Shree Siddhivinayak and Chhatrapati Shivaji Terminus. Head to Bungalow Eight and Zaveri Bazaarfor some retail therapy. The adventure continues: kick back and relax at Chowpatty Beach, stroll through Juhu Beach, let your taste buds guide you at a local gastronomic tour, and wander the streets of Colaba. To find other places to visit, traveler tips, ratings, and tourist information, refer to the Mumbai trip itinerary website . If you are flying in from Nepal, the closest major airport is Chhatrapati Shivaji International Airport. December in Mumbai sees daily highs of 38°C and lows of 20°C at night. Wrap up your sightseeing on the 24th (Mon) to allow time to travel back home.